Forest Road 01S25, "Parker Creek Road," Inyo National Forest, Mono County, California: near unnamed creek. Field Notes: Coll. No. 871. 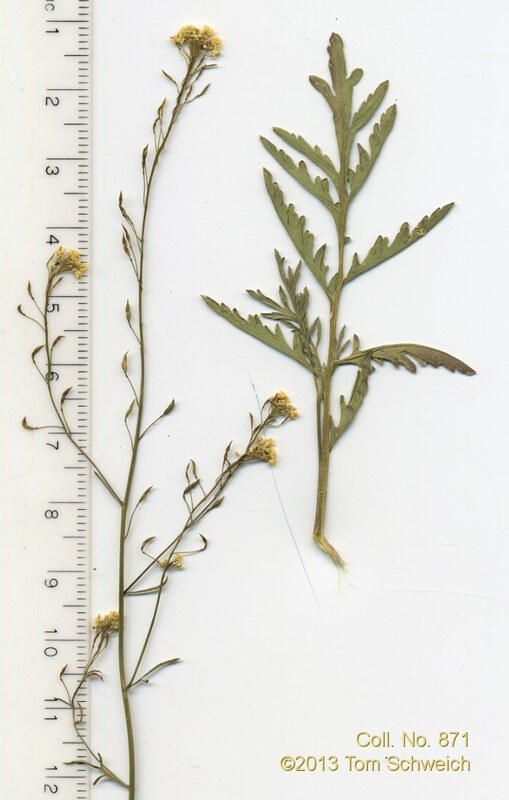 Other photos about Species - Brassicaceae or Brassicaceae Descurainia californica.